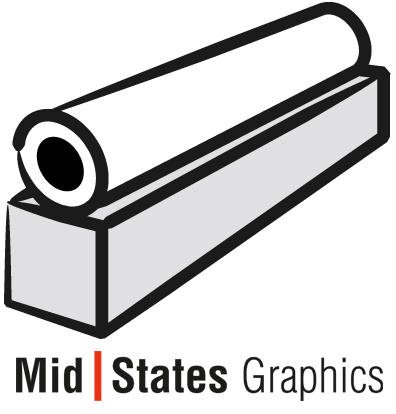 Mid-States Graphics delivers color-critical inkjet media and software solutions to demanding color printing and photographic professionals. Utilizing state-of-the-art test equipment and color management tools, Mid-State Graphics identifies the best products in the world and delivers them through the dealer channel at excellent values. Our centralized location, combined with a high degree of technical support and application experience, allows us to offer unmatched color-critical solutions for the proofing, photography, and display graphics market.